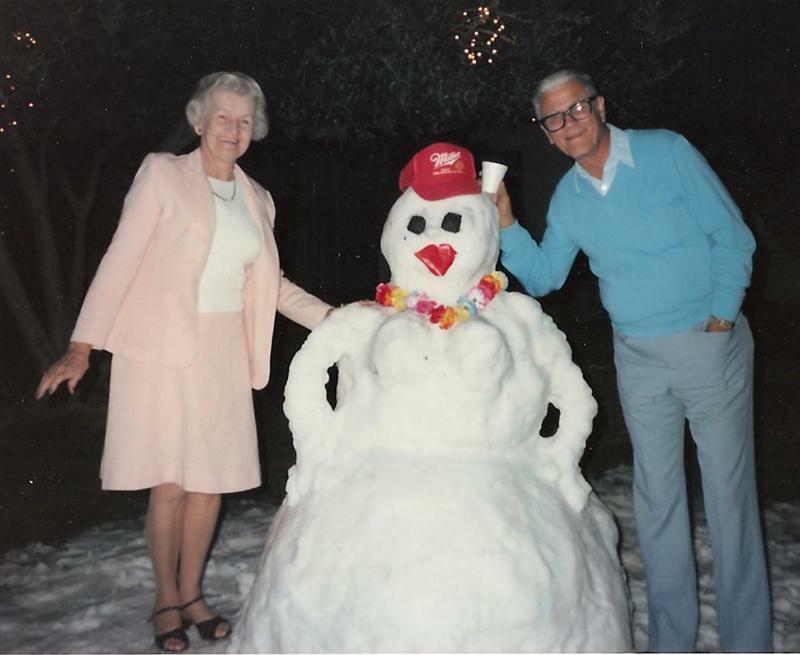 “1986 Bobbie, Everett, snowgirl.” Photo submitted to Roberta Ann “Bobbie” Snider’s Guest Book, published in Arizona Republic. This entry was posted in Photos @Legacy.com and tagged Obituary Guest Books, Photos. Bookmark the permalink.